You&apos;ll visit Bethlehem&apos;s busiest night club. You&apos;ll walk by the theater where vaudeville was king. You&apos;ll hear about the curse of the Hope Diamond and the final resting place of the Last of The Mohicans. And that&apos;s just the historical side. Guests on this year&apos;s Moravian Book Shop Historic Haunts Tours will also enter a world where ghosts steal college student&apos;s hair brushes, walk with Revolutionary War wounds in basements, appear and disappear from behind God&apos;s Acre cemetery trees, and continue to search for their unfound killers. The tours, beginning October 5 and led by trained guides (incudng myself), wind through Downtown Bethlehem and visit spots such as The Boyd Theatre, The Sun Inn, the Historic Hotel Bethlehem and Bethlehem&apos;s first cemetery, which dates back to the town&apos;s founding in 1742. 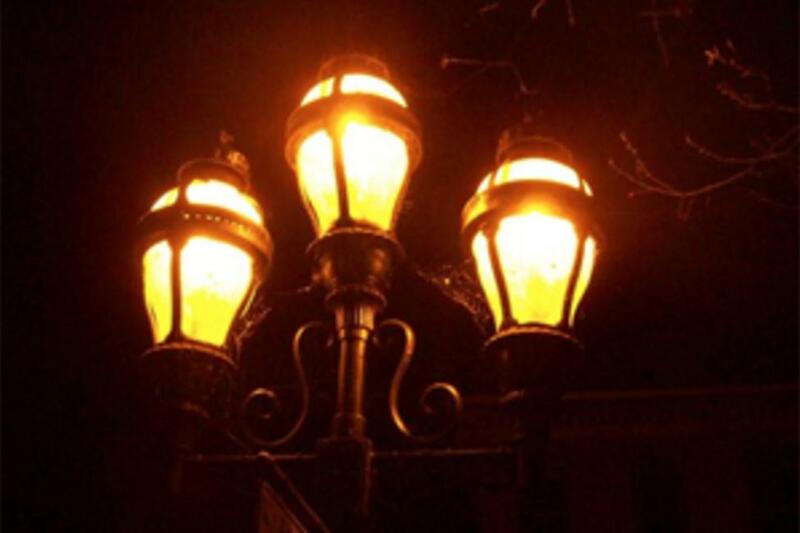 In its fourth year, the candlelit tours give a glimpse not only of the souls who may still inhabit the Historic Downtown Bethlehem District, but also give insight on the history of many buildings and areas even long-time residents weren&apos;t aware of. For example, did you know that the Wells Fargo bank building, located at Guetter and Main streets, was originally Bethlehem&apos;s first night club, named The Colonnade, and built in the 1920s? The site is also home to one of the area&apos;s oldest involved murders which occurred.... wait one second, we&apos;re not going to give away the frightening details! Or, were you aware that the Marquis de Lafayette spent two months in Bethlehem after he was injured in battle only to have a local young woman fall in love with him and then... hmmm, it is a good ending. What about the child ghost who is supposed to haunt the attic of the Sun Inn? During a recent episode of Ghost Hunters, paranormal investigators stayed upstairs where they ran film, reviewed it and saw... yeah, really can&apos;t tell you! To hear the ending to these stories, as well as many others, you&apos;ll just have to take the tour yourself. Thursdays, October 18th, 25th, and November 1st. Fridays, October 5th, 12th, 19th, 26th and November 2nd. Saturdays, October 6th, 13th, 20th, 27th, and November 3rd. 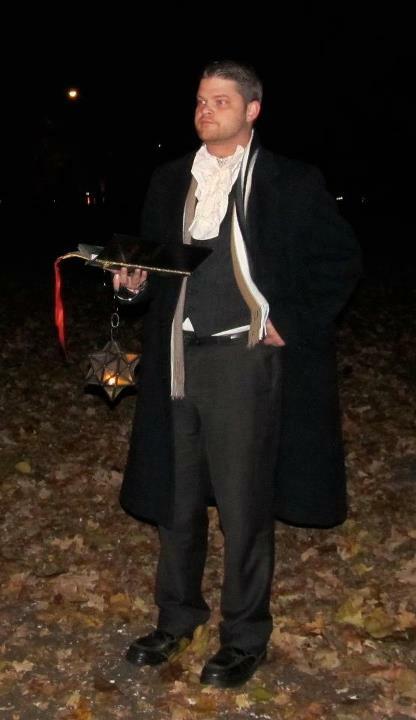 Special Midnight Tours Fridays and Saturdays, October 26th & 27th and November 2nd & 3rd. Walk-ins are welcome but reservations are recommended! Happy Hauntings, Lehigh Valley!